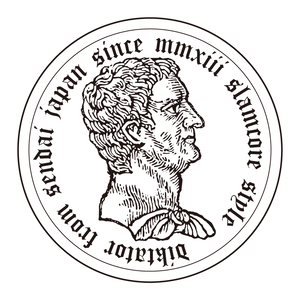 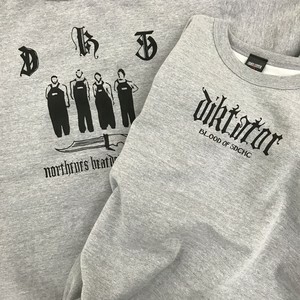 Diktator first merchandise. 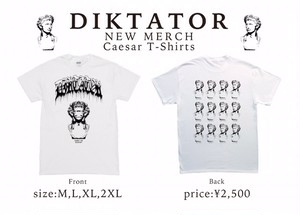 Caesar T-SHIRTS. 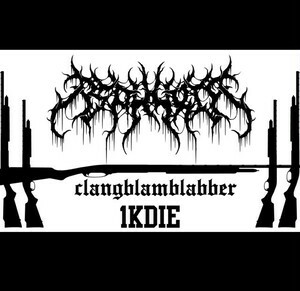 Diktator first merchandise. 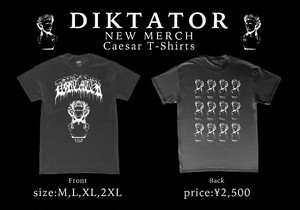 Caesar T-SHIRTS-limited Black virsion. 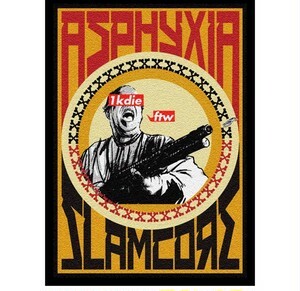 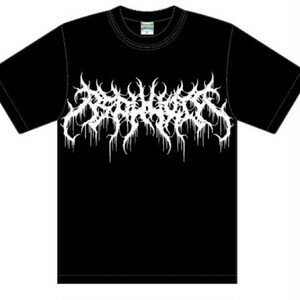 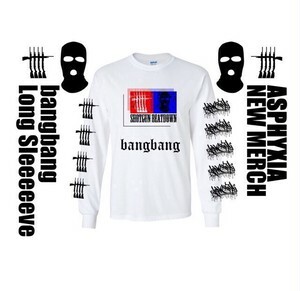 【ASPHYXIA NEW MERCH added】 11/7 release bang!bang!